Greetings, gearheads! Here’s what’s new this week in The Crew® 2. As announced in our dedicated article, we will now be rolling out two new events every week. 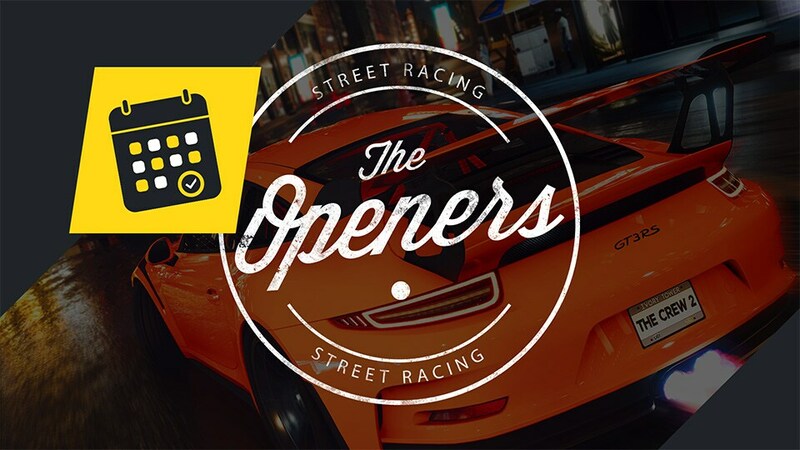 Our first batch – The Openers – exceptionally includes five new Street Racing events. Starting tomorrow, put pedal to the metal to rule the streets any time, any day, all across the country! This week’s TC2Weekly showcases one of our brand new Street race events: Central Woods South. As a competitive challenge, the aim is to place as highly on the event leaderboard as possible during the set timeframe. Only scores performed during this set period will be counted. You can find the full January patch notes (1.2.2) in our dedicated article.